Nordic Track - Light and practical, Scandinavian design makes a visiting Swedish family’s temporary abode feel like home. 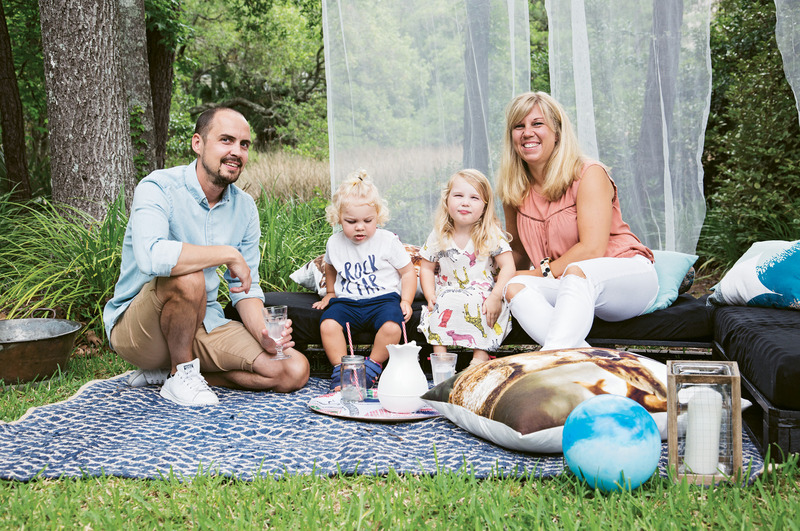 FAMILY TIME: Jacob and Therese Lenberg picnic with their children in their Hobcaw Creek backyard. 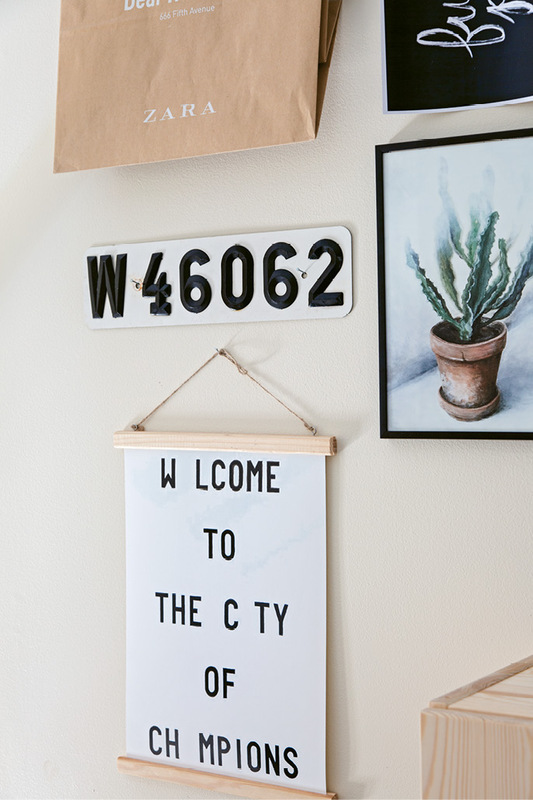 The Swedish couple’s abode is chock-full of Scandinavian style, beginning with the entryway (left), where one clock is set to local time and another displays the hour in their hometown of Gothenburg. NATIVE STYLE: Therese filled the living room with natural materials, pastel and monochrome color schemes, and lots of plants—all hallmarks of the Swedish design aesthetic. 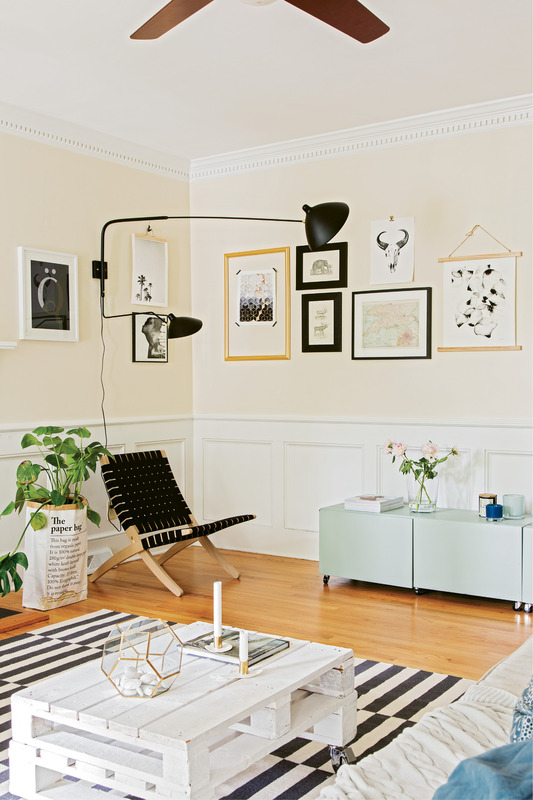 (Opposite top) Gallery walls are found throughout the house; a black-and-white palette connects them all, making the spaces feel cohesive. 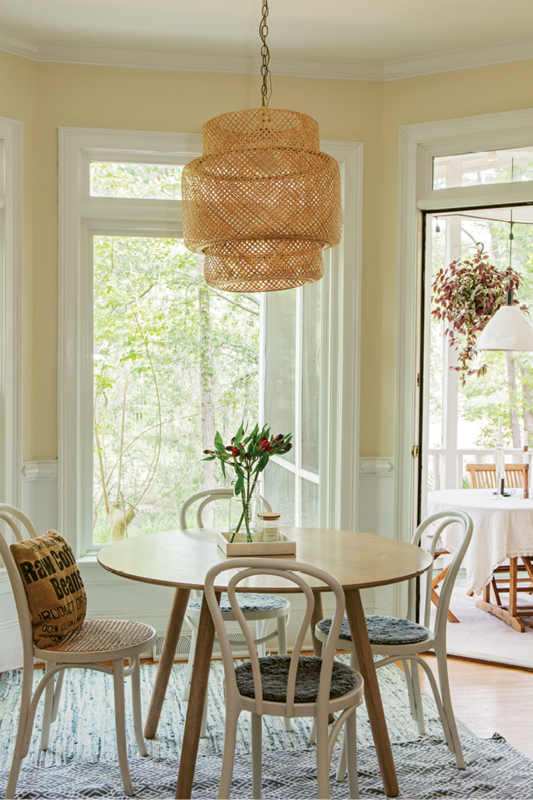 Bright & Early: A woven light fixture from IKEA brings affordable Scandinavian style to the breakfast nook. 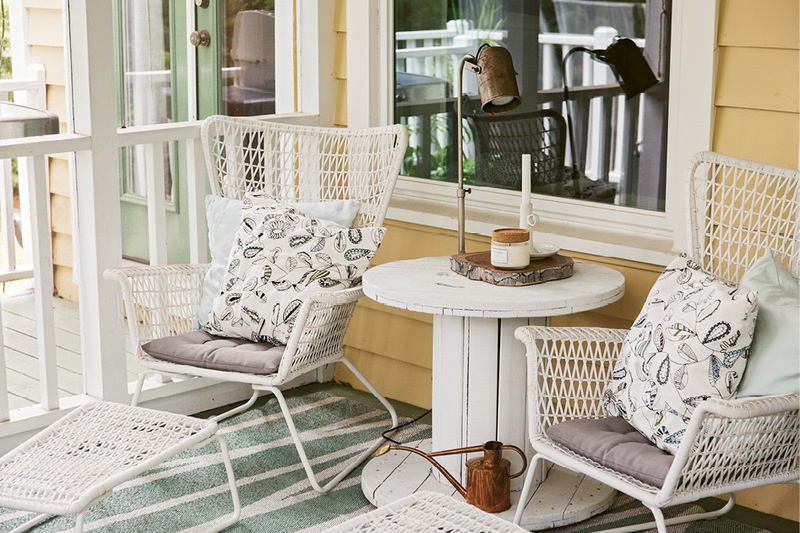 PORCH PARADISE: Winters in Gothenburg are harsh, so Therese and Jacob are loving the Lowcountry’s mild climate. 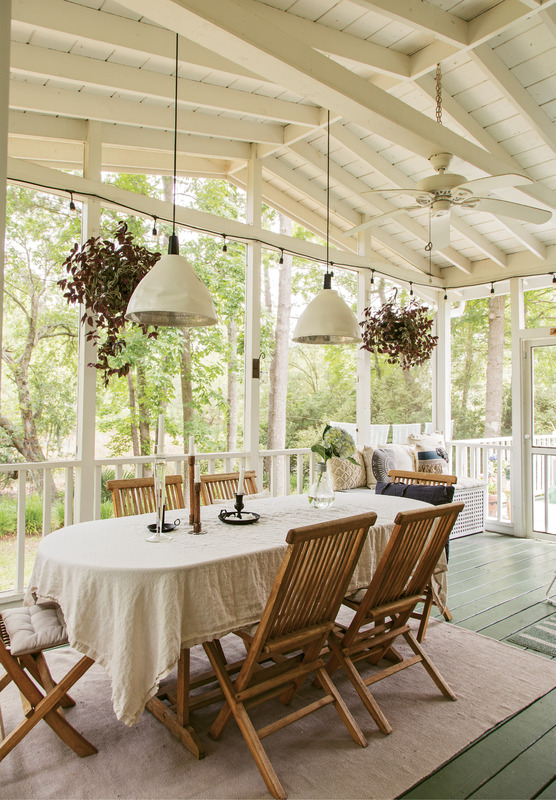 Mature trees and a long creek view make dining alfresco particularly pleasant, as do rustic wooden chairs, simple white linens, and soft light from pendant lamps and candles. 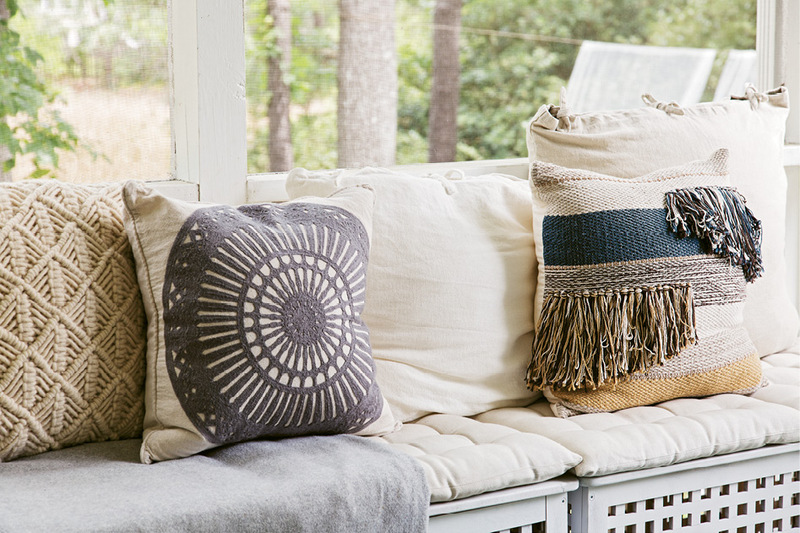 Mix & Match: Therese outfitted bench seating on the screened porch with cushions and woven pillows in soft blue and cream colors. 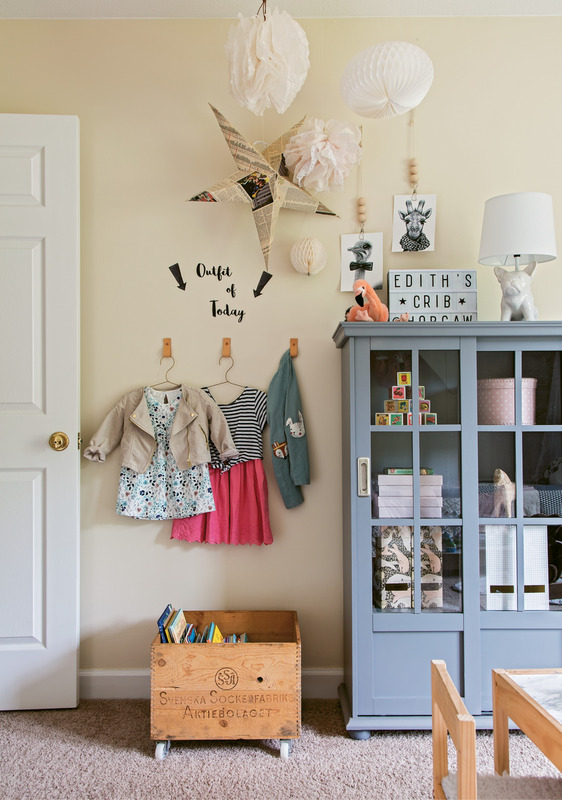 MADE BY MAMA: Therese enjoys DIY projects; her handiwork is evident in Edith’s room, which boasts a rolling bookshelf she crafted from a vintage wooden crate bought at auction and patchwork bedding she designed and sewed herself. 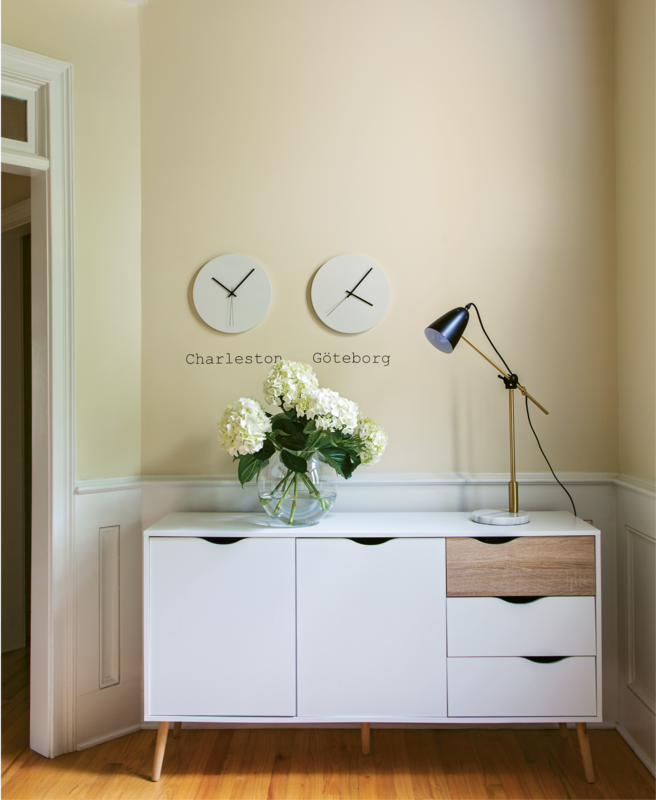 In the entryway of Therese and Jacob Lenberg’s Hobcaw Creek home, a pair of white IKEA clocks hang side by side. The timepieces are identical, save a single detail: one is set to display local time, while the other marks the hour in the couple’s hometown of Gothenburg, Sweden. Situated above a clean-lined console adorned simply with a rotating arrangement of fresh flowers, the modern-meets-earthy installation sets the tone for the rest of the abode, a 2,800-square-foot rental the expats have made their own by imbuing it with their singularly Swedish style. As an added boon, the couple enjoyed living close to their parents. Still, the lure of a cross-Atlantic adventure was too great to pass up. “It was a big decision, but we never really thought about saying no—this opportunity comes once in a lifetime,” Therese notes. Jacob had traveled to Charleston several times before. “He kept talking about this neat little place with summer all year round, and that appealed to us very much,” Therese says. Her first visit, though, was a whirlwind house-hunting trip, as they didn’t want to return to Sweden without signing a lease. The Hobcaw Creek abode didn’t immediately check all their boxes: Therese had hoped to find a home with a front porch, and she wasn’t originally thrilled with the yellow-and-green exterior. “Still, it did have many good features, like big windows and a back patio,” she says. A year into their stay, the family is very fond of the place. “It is charming,” Therese says. “Now it reminds me of a Pippi Longstocking house with the yellow siding and all the doors and angles,” she adds, referencing Villa Villekulla, the fictional residence of the popular Swedish children’s book heroine. No doubt Therese has warmed to the home in part because within it, she’s created just the sort of modern-yet-inviting interiors that Swedes are known for. Take, for example, the dining room, where a rustic bookshelf composed of collected wooden crates adds texture and contrast to a gallery wall populated with graphic black-and-white artworks. A white tablecloth, gauzy curtains, and simple blue-and-white rug round out the room’s sparse-but-welcoming vibe. The living room strikes a similar balance: candles sit in small pools of wax, evidence that the family recently enjoyed some hygee (pronounced “hoo-ga”), the Danish concept of slowing down, cozying up, and reveling in life’s little pleasures. A coffee table Therese made from old wooden pallets lends further warmth to another grouping of monochrome art and a bold striped rug. Perhaps the Lenbergs’ favorite space is the back porch, which they’ve outfitted in a way that’s true to form: a side table composed of an old electric spool keeps company with woven IKEA chairs, while a dining table draped in linen is set off by weathered wooden chairs and industrial farm lamps Therese spray-painted white.